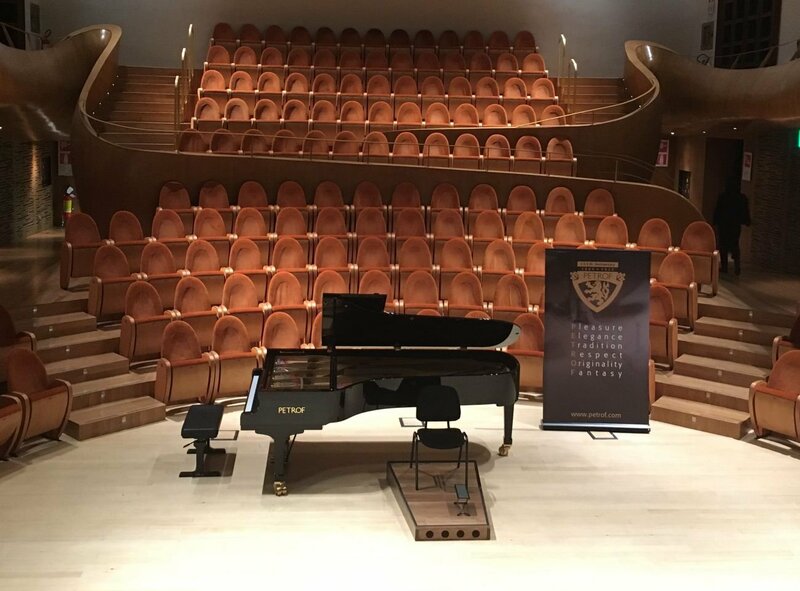 This year, for the very first time and in cooperation with Bergamini Pianoforti, the PETROF company will introduce itself at the trade fair Cremona Musica in Italy. The trade fair is taking place from 28th to 30th September 2018. You can find us and our instruments at our booth in Sale Amati. Our attending the trade fair will be introduced in a grand style. Admire the beauty and sound of our magnificent acoustic piano PETROF P 284 Mistral, which is to be played by the Brazilian pianist Alvaro Siviero during the opening concert of the fair. The concert has been organised in cooperation with CzechTrade and will be held in the unique circular hall of Museo de Violino in Cremona on Thursday, 27th September from 18:00. We are looking forward very much to meeting our long-time business partners, pianists and other friends. If you happen to be in Cremona around the time above, do not hesitate to drop in and see us. It will be our pleasure to meet you there.